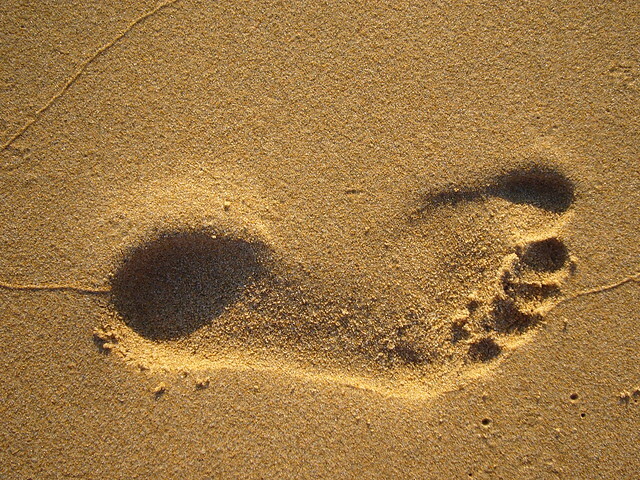 Evaluate the ecological footprint as a measure of the relationship between population size and resource consumption. Identify international variations in its size. Discuss the two opposing views (neo-Malthusian and anti-Malthusian) of the relationship between population size and resource consumption.